The most expensive weapons program in the world will not meet its testing schedule and of the Joint Strike Fighters already delivered only half can actually fly, according to a scathing new Pentagon report. “The operational suitability of the F-35 fleet remains at a level below service expectations and is dependent on workarounds that would not be acceptable in combat situations,” said the report published on Tuesday by Robert Behler, the new director of operational testing and evaluation (DOTE) at the Department of Defense. The 60-page section on the F-35 was part of a larger report on all Pentagon operational testing in the fiscal year 2017. Last year’s report by Director Michael Gilmore identified “2,769 deficiencies” in the fighter jet’s performance. Some 1,748 of those have been “closed via the review processes now in place,” Behler’s report said. However, of the 301 problems identified as Priority 1 and 2, only 88 can be considered in progress, while the remaining 213 are still unresolved. 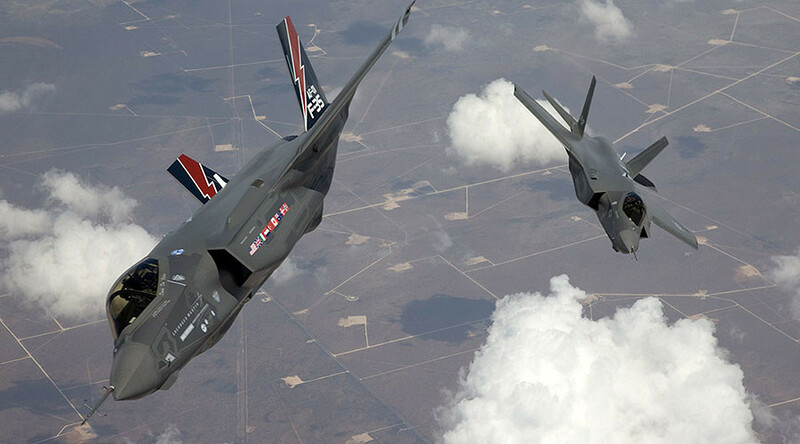 The F-35, built by Lockheed Martin, was supposed to finish the 16-year development phase this year. 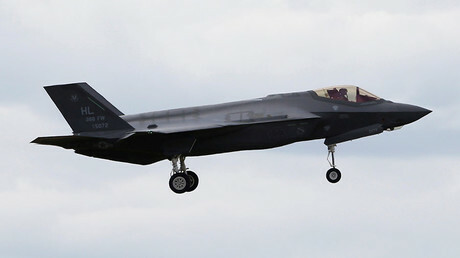 The fifth-generation stealth fighter was supposed to be a modular design, with modifications adapting it for service in the US Air Force (F-35A), the US Marine Corps (F-35B) and the US Navy (F-35C). This was supposed to save money on manufacturing and maintenance. 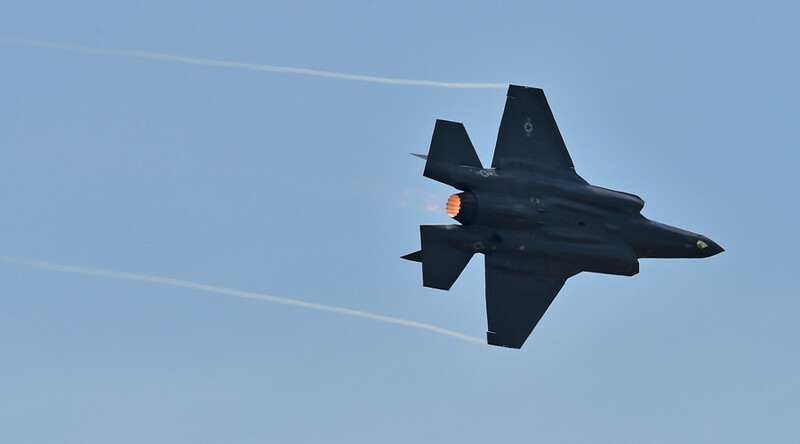 In practice, that has not worked out quite as planned, and the cost of the F-35 program has been estimated at $1.2 trillion, for operations and support through to 2070. Reliability rates have “stagnated” around 50 percent, “a condition that has existed with no significant improvement since October 2014, despite the increasing number of new aircraft,” Behler’s report says. One notable trend is the increase in the percentage of jets designated “Not Mission Capable due to Supply,” meaning that they cannot fly due to lack of replacement parts. “At no point did the overall fleet, nor did the average of any specific variant persistently exceed 60 percent availability,” according to the report. 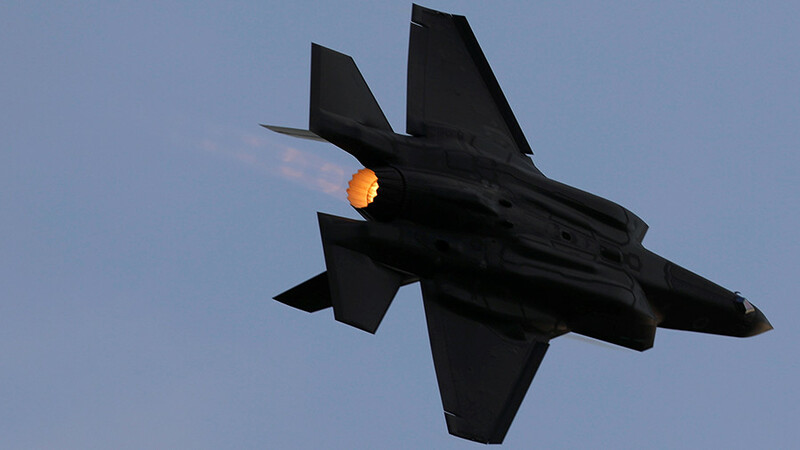 “No common root cause has been identified” for multiple reports that the plane’s oxygen system was not functioning properly, which the DOD calls “pilot physiological events.” The reports caused the Air Force to temporarily ground F-35 operations at Luke Air Force Base in Arizona in June. The program is investigating the possibility of “onboard oxygen generation system (OBOGS) degradations in the fleet,” according to the report. 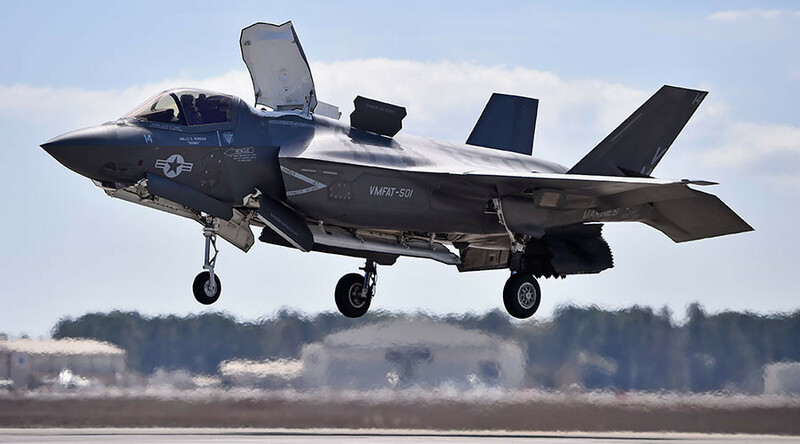 The F-35B has a tire problem, with the average lifespan currently below 10 landings. The program is struggling to find a tire “strong enough for conventional high-speed landings, soft enough to cushion vertical landings, and still light enough for the existing aircraft structure,” the report noted. 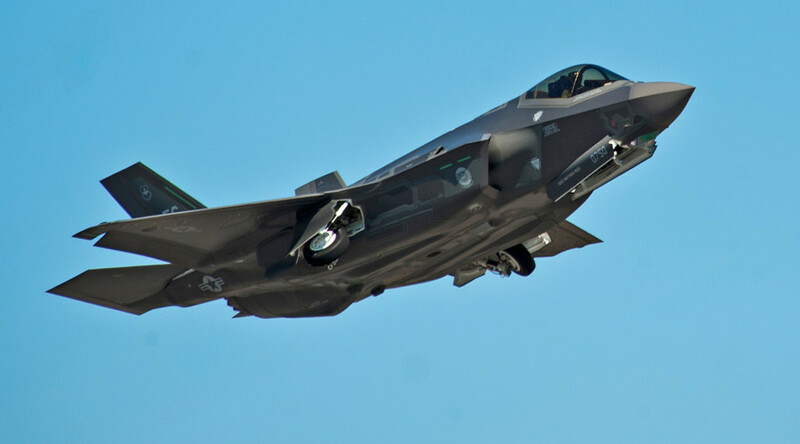 Tests on the F-35B had to stop in February 2017, as the test model “had so many repairs it was no longer representative of the production aircraft.” The program is yet to obtain a replacement test article. Several classified “key technical deficiencies” affect the firing of the AIM-120 AMRAAM air-to-air missile, while “system-related deficiencies” are affecting the jet’s ground-attack capabilities. 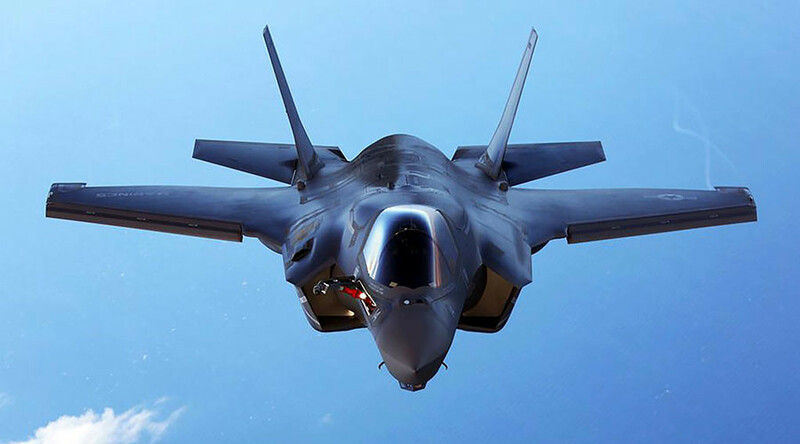 The F-35 was built around the Autonomic Logistics Information System (ALIS). The software’s final version has gone through 31 iterations, but has yet to be rolled out because of “key remaining deficiencies,” including vulnerability to cyberattacks. Contributing to the “already overloaded” repair backlog is the fact that the diagnostic software often mistakenly flags parts for failure, requiring them to be sent back to Lockheed Martin for testing. They then come back to the supply chain marked “Re-Test OK” (RTOK), while the planes sit in hangars unable to fly.